Will Mortgage Rates Rise? Are There Other Reasons to Buy Now? Mortgage rates track the 10-year Treasury, not the fed funds rate. Mortgage interest rates track the on-the-run, 10-year Treasury. This is because the average lifespan of a residential mortgage is 7-8 years, as homeowners frequently either sell their home (thereby repaying their mortgage) or refinance it (getting a new mortgage) within that time period. Since the Fed raised the short-term interest rate last week, the 10-year Treasury and 30-year mortgage rates have remained at essentially the same level as this time last month. The Fed reinvests principal payments into mortgage-backed securities. 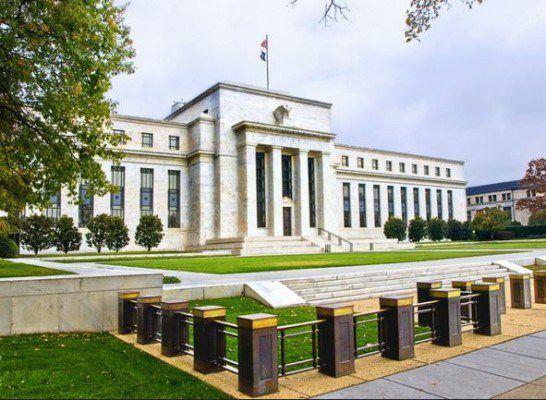 The Fed is committed to keeping mortgage rates low by continuing its policy of reinvesting principal payments of agency debt and agency mortgage-backed securities until the federal funds rate normalizes. The federal funds rate is not expected to normalize for at least another year, and rate changes are anticipated to be in steady increments. Continued popularity of 10-year Treasury as the world’s “risk-free” investment. The popularity of the 10-year Treasury continues as the world’s “risk free” investment. Global fears often have investors running for the safety of the 10-year Treasury. The fact the 30-year mortgage is tied to the 10-year Treasury supports the prediction that mortgage rates will remain low over the next year. In my opinion, Buyers should fear escalating rental rates and home prices more than rising mortgage rates. Jacksonville has been ranked one of the top US cities experiencing rising rents in 2015. In some areas of Jacksonville, home prices have increased more than 10%. These trends are expected to continue into 2016. Want to know more about the Jacksonville housing market? Please give me a call at 904-570-1216 or email me at jonkbrooks@gmail.com.